Just when we thought we knew everything about our digestive system, the complex universe of gut bacteria is slowly being unveiled by scientific research. Experts agree that what we currently know is just the tip of the iceberg. Here is the story so far! antibiotics kill the bad AND good bacteria in your body, disturbing the balance. 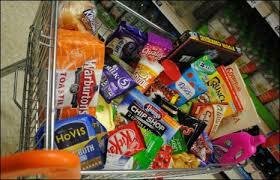 some foods (see below) actively contain good bacteria. You can encourage good bacteria in your gut by including these foods in your diet. As well as eating lots of prebiotic foods such as vegetables, fruit and whole grains which feed the good bacteria, here is a list of foods which actually contain the good bacteria to boost the levels in your system. can be in small print on the back. e.g. 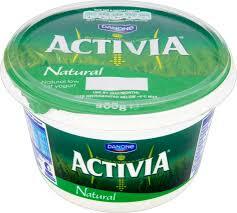 Yeo Valley, Activia, Rachel’s, Onken. If you have lactose intolerance, yogurt should be easier to digest than milk as the fermentation process reduces the amount of lactose. People sometimes worry that dairy products are fattening or will raise cholesterol. 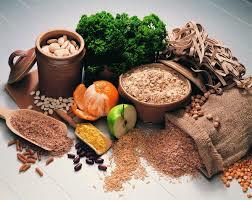 Eaten in moderation this is not the case, and can in fact help with weight loss. Kefir This can be harder to find in the shops and is not as popular as yogurt. 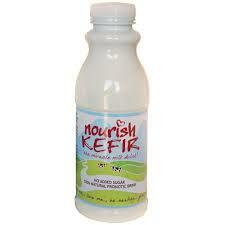 Kefir is a Turkish word meaning ‘long life’ or ‘good life’. With billions of friendly bacteria, Kefir is a drink made from milk and kefir cultures. It has the consistency of a drinkable yogurt but is much more tart and has a slight fizz (I found this very odd!). Drink it plain (an acquired taste) or add it to a smoothie. 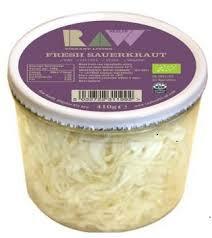 It can be bought in Tesco’s in the Polish section, Wholefoods or in some independent health food shops. The culturing process reduces the amount of lactose, therefore may be suitable for people with lactose intolerance. 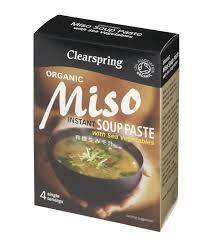 Miso A staple seasoning in Japanese kitchens, also may contain probiotics. While it’s most often used in miso soup there are other ways to incorporate this protein-rich seasoning into meals. For an easy between meal snack, mix the Miso paste with warm water as a drink. If you have high blood pressure you probably should avoid as it is high in salt. Probiotic supplements – there are a vast array of probiotic supplements available and it can be confusing to know which one to choose. Here is a good article as guidance on the specific strains of bacteria to look for for different health issues. Most people have heard of Yakult or Actimel which can be bought in most supermarkets. I usually recommend more potent forms such as Symprove, Biokult and VSL 3 (click on pictures for more info).